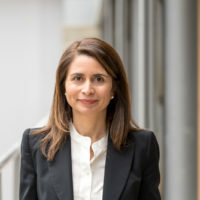  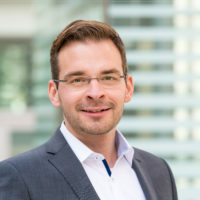  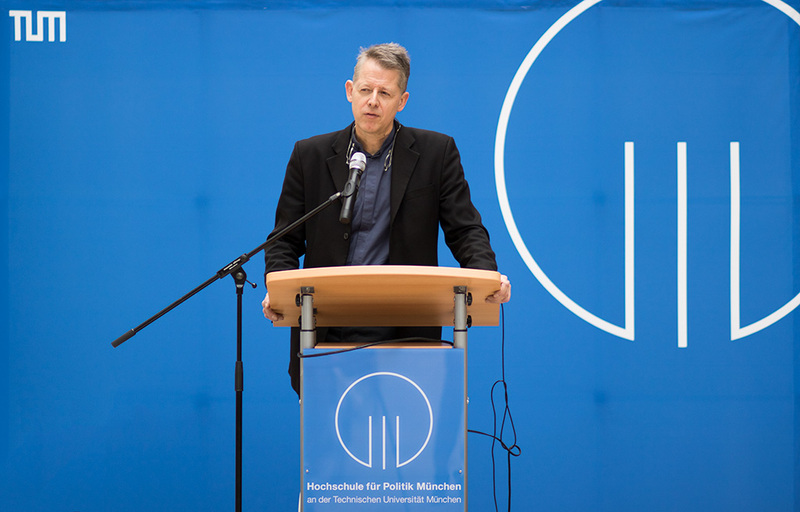 Under the motto of Bringing Politics and Technology Together, the Hochschule für Politik München / TUM School of Governance examines the interactions among politics, the economy, society, and technology, seeking a multi- and transdisciplinary social scientific understanding of these interactions. 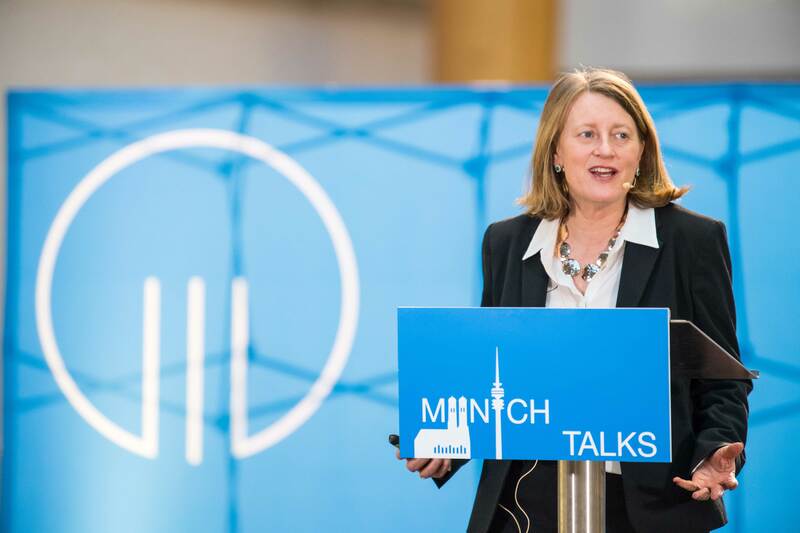 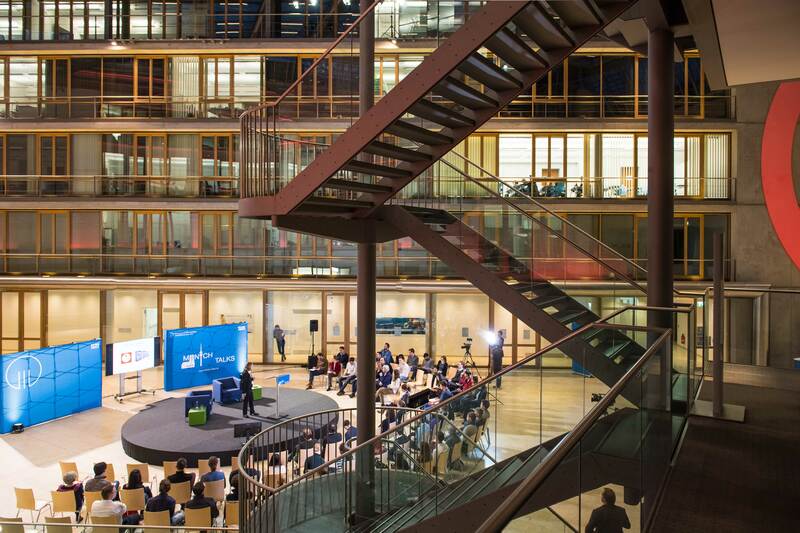 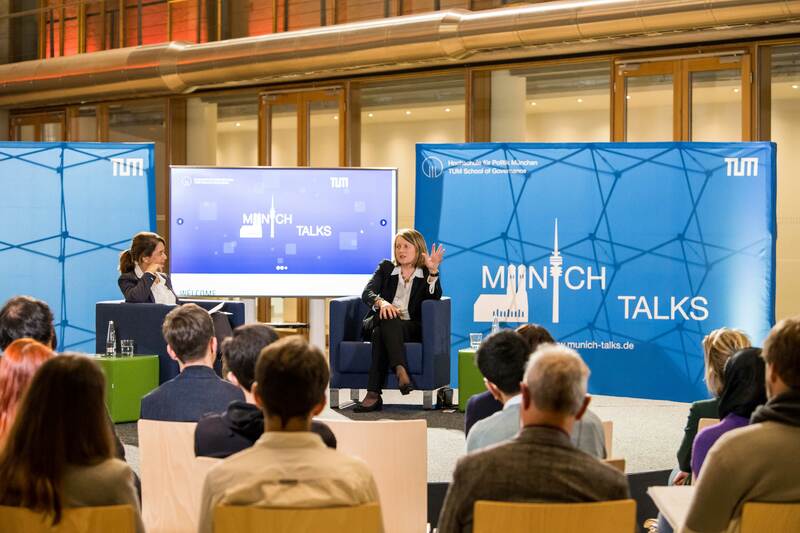 In order to breathe life into this approach, we established in 2017 our signature event Munich Talks. 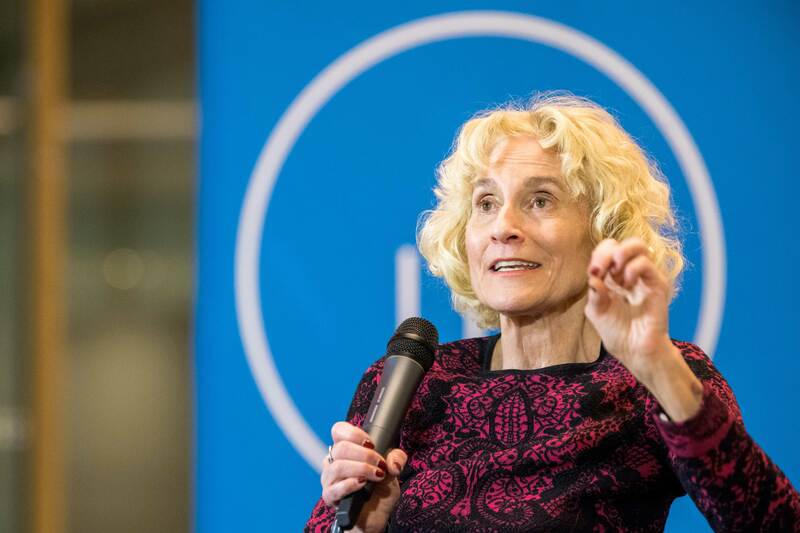 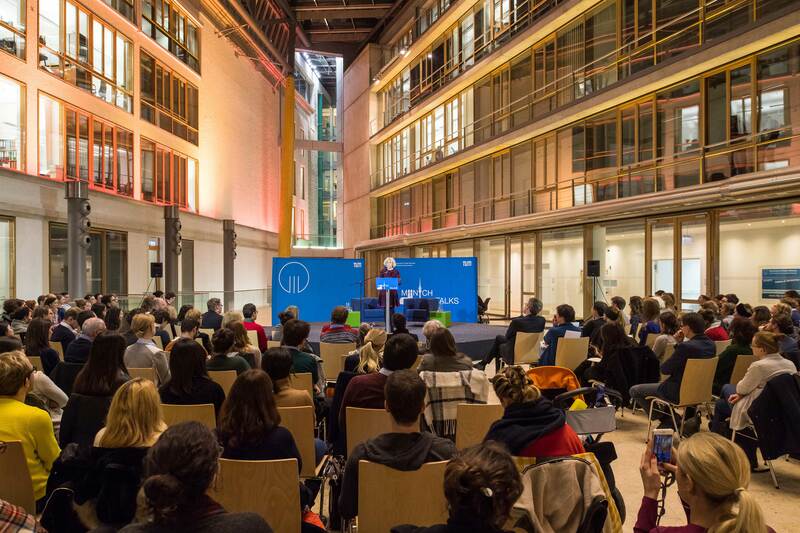 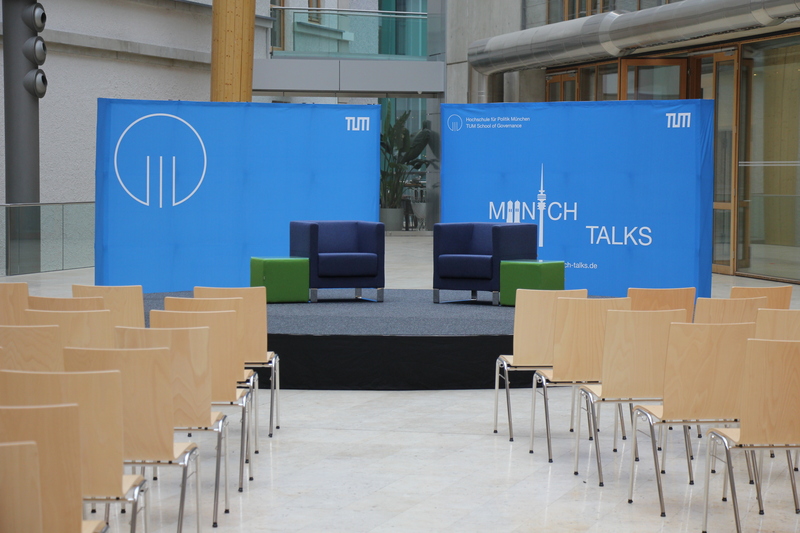 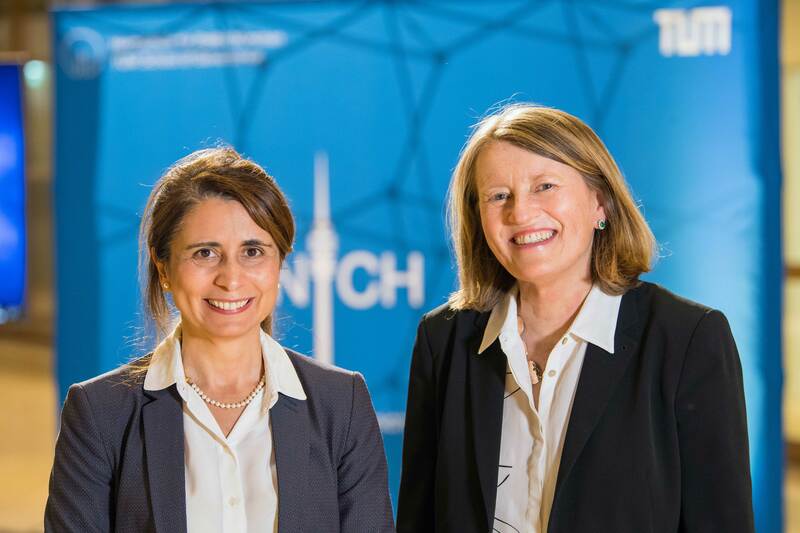 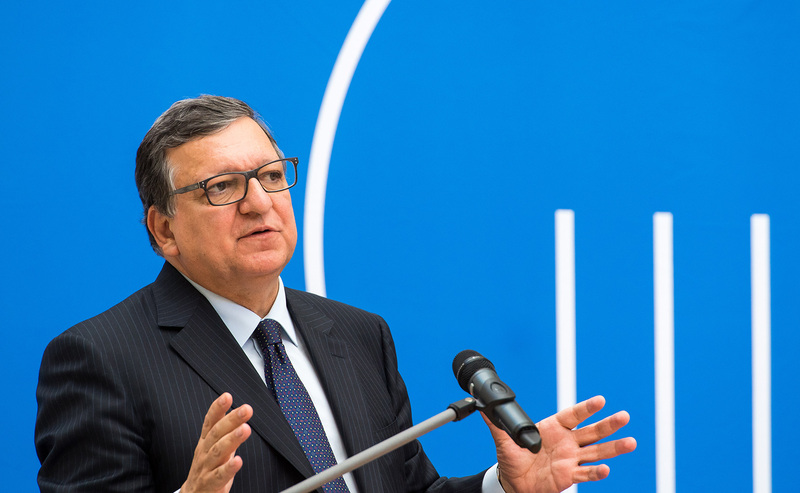 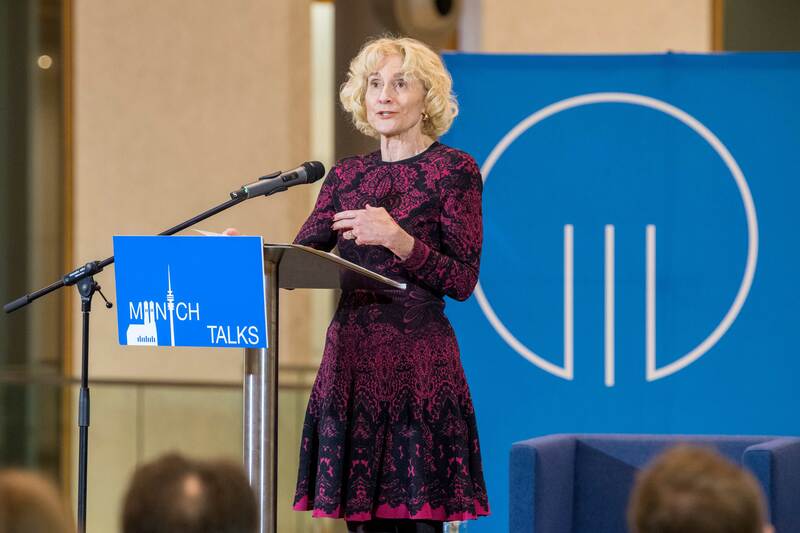 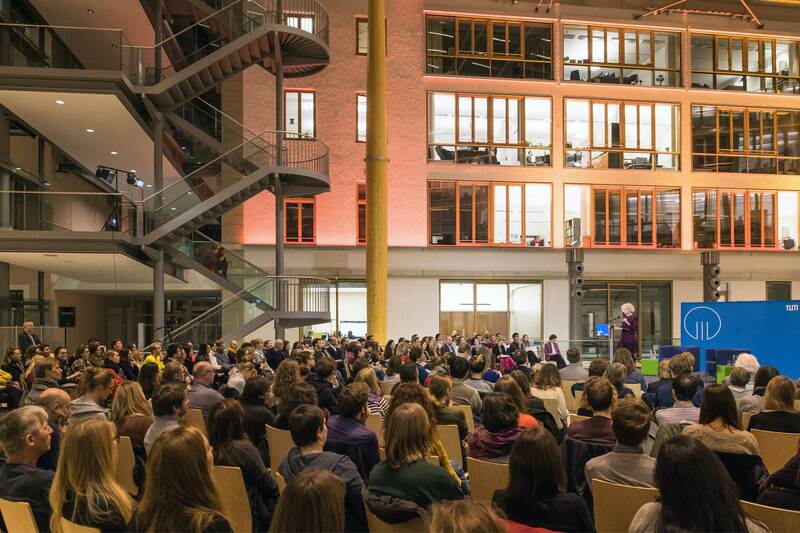 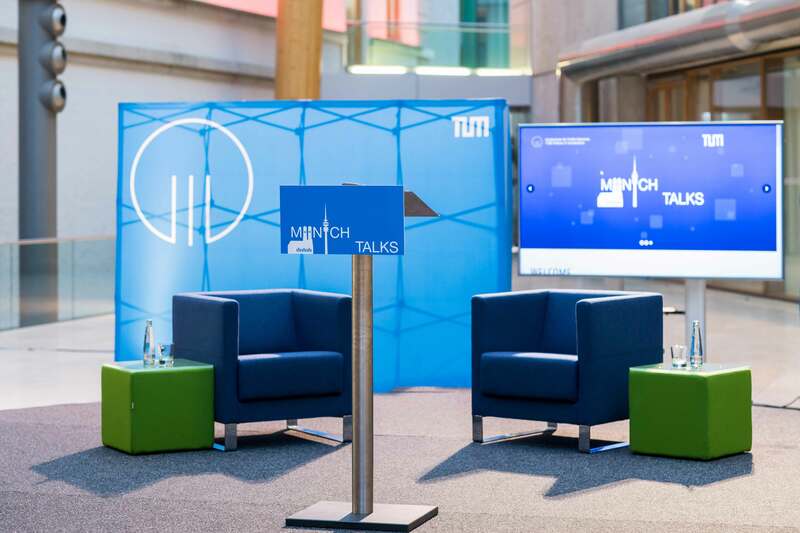 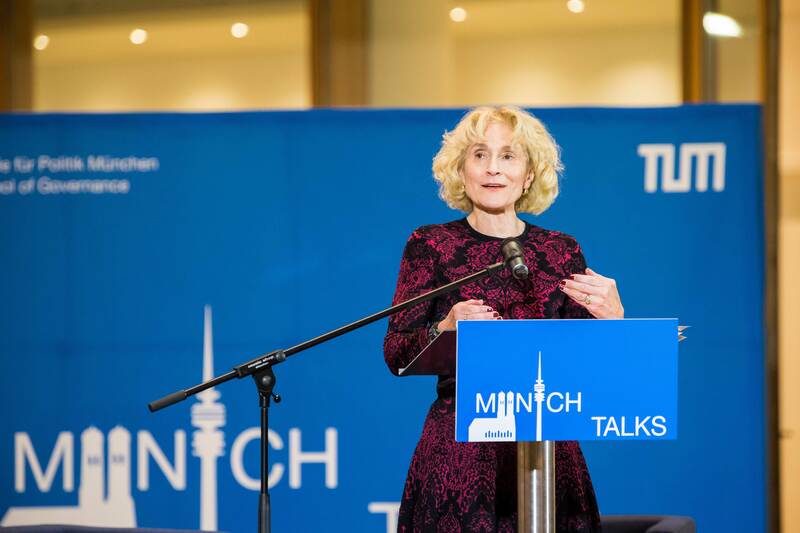 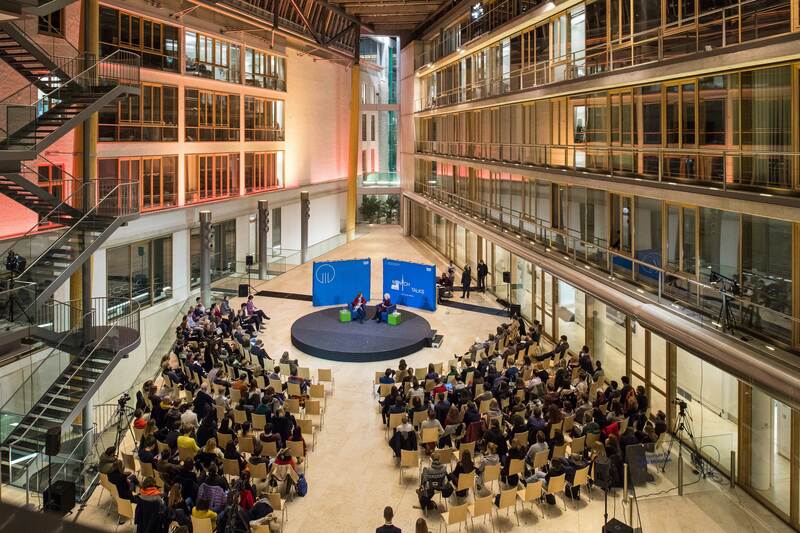 Putting the spotlight on political challenges and examining solution strategies: Munich Talks carries on the long tradition of the Hochschule für Politik München/TUM School of Governance as a place of meeting for political science, political education and political practice. 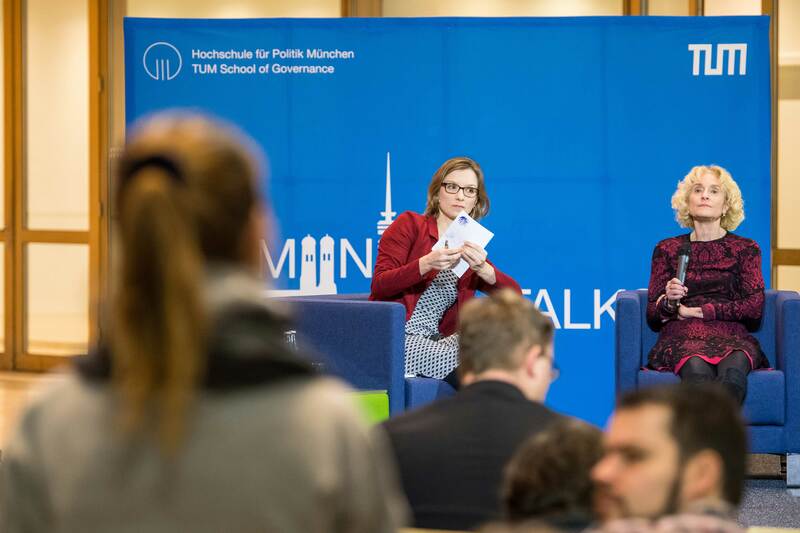 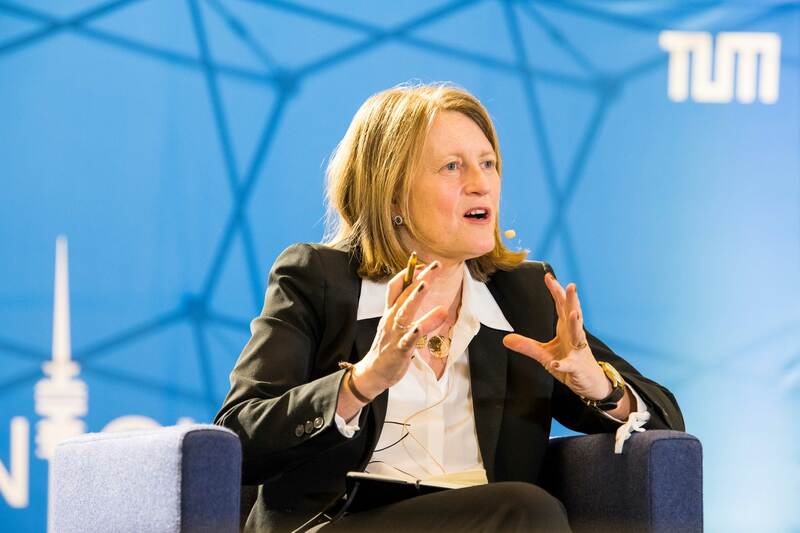 High-ranking scientists, well-known politicians and policymakers analyze current political developments and decision-making processes in political practice, making politics and political science a tangible experience for the general public.